At weaversbazaar, we supply yarns and products through our online store that will delight any textile artist. In addition, we offer a range of services including an affordable, custom yarn dyeing service, illustrated talks, workshops and a Pop-Up Shop. Full details of this unique opportunity are on our Workshops & Masterclass page. weaversbazaar April 2019 Newsletter is out now! Subscribe if you would like to join the mail-list. Archive available here. Read details of our postal rates both at home and overseas. Retail and Bulk Discount Range. weaversbazaar offers many of its products as both retail and bulk discount. Visit our Online Store to see full details. 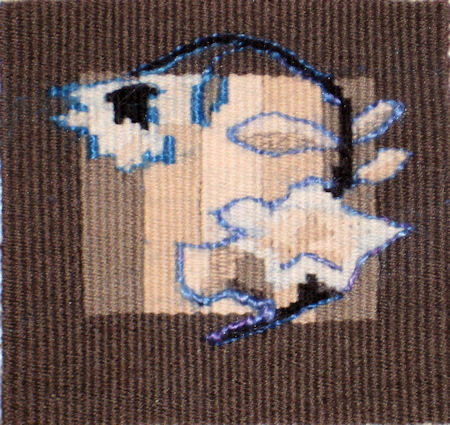 Check out our videos on how to warp a tapestry frame.